What happens beneath the noise of time? At what volume does music have to be for it to find itself therein? 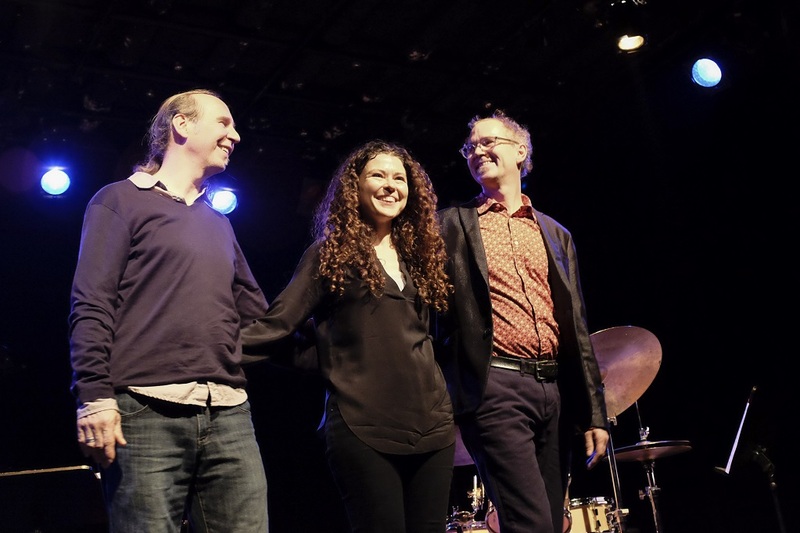 The two protagonists had little in the way of intentions when first improvising with one another in 2015, but they collectively discovered a sound that produces a major impact in its subtlety. This music is secretively clear, non-intrusive, and never threatens to lose itself in its aimlessness. It penetrates almost silently the noise of time. 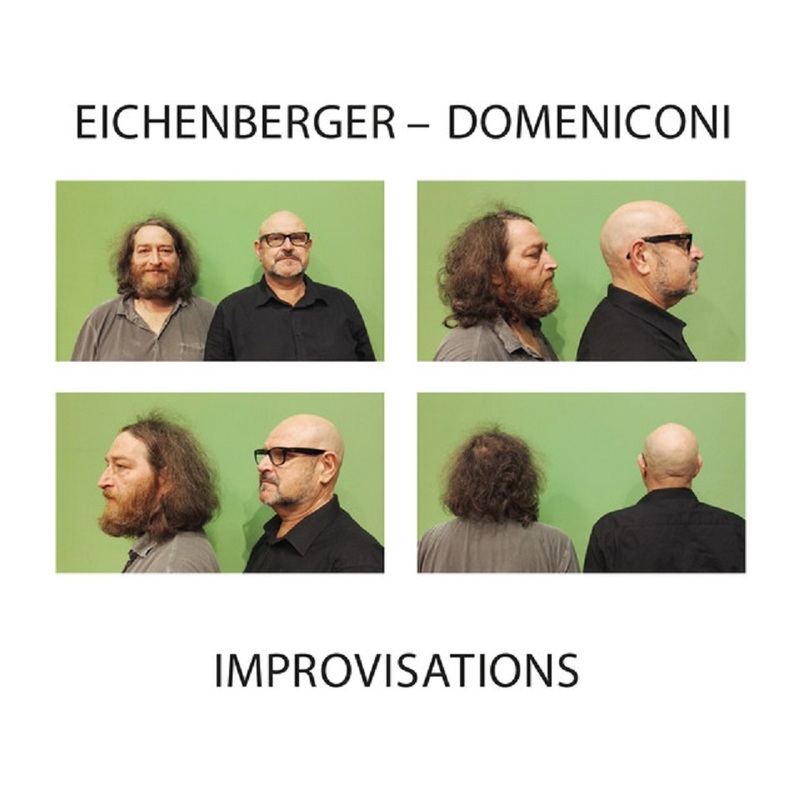 For 40 years, clarinettist Markus Eichenberger has been involving himself in various settings and projects, dealing almost exclusively with improvisation, consistently experimenting, and steadily working on his sound. Domeniconi equals his counterpart’s efforts, modestly displaying a collection of unique and previously unheard movements of sounds and space. 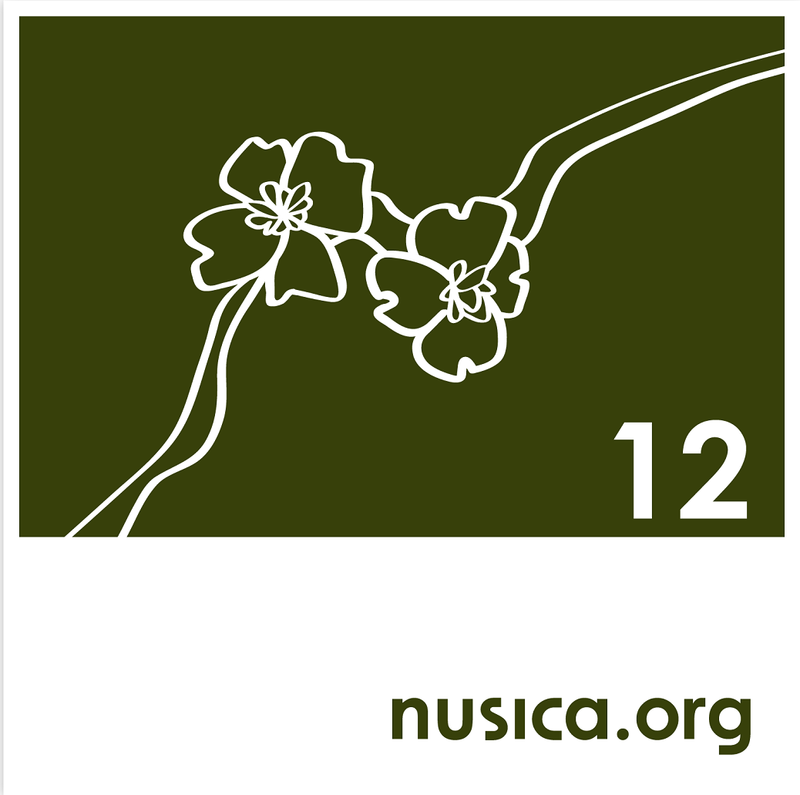 Esce il 12esimo cd di nusica.org! The first Album by the duo, it's an introspective and intimate work, looking for new sounds and trying new improvisation through several technique. Il primo album del duo, è un lavoro di grande intimità e introspezione, che si mette alla ricerca di nuove sonorità, esplorando nuove formule improvvisative attraverso diverse tecniche. Zach Swanson (from Massachussets) is playing double bass since when he was six and he's one of the most eclectic soloists in the young scene today. Zach Swanson (dal Massachussets) suona il contrabbasso da quando aveva sei anni ed è uno degli interpreti più eclettici sulla giovane scena musicale di oggi. Nico Soffiato (from Italy, living and working in new York since some years) is a young guitarist, graduated in Berkeley. He's playing in a lot of ensembles and with prestigious musicians from all over the world. Nico Soffiato (italiano, che vive e lavora a New York da diversi anni) è un giovane chitarrista, diplomato alla Berkeley. Suona con tantissimi ensemble e con alcuni tra i migliori musicisti jazz del mondo. 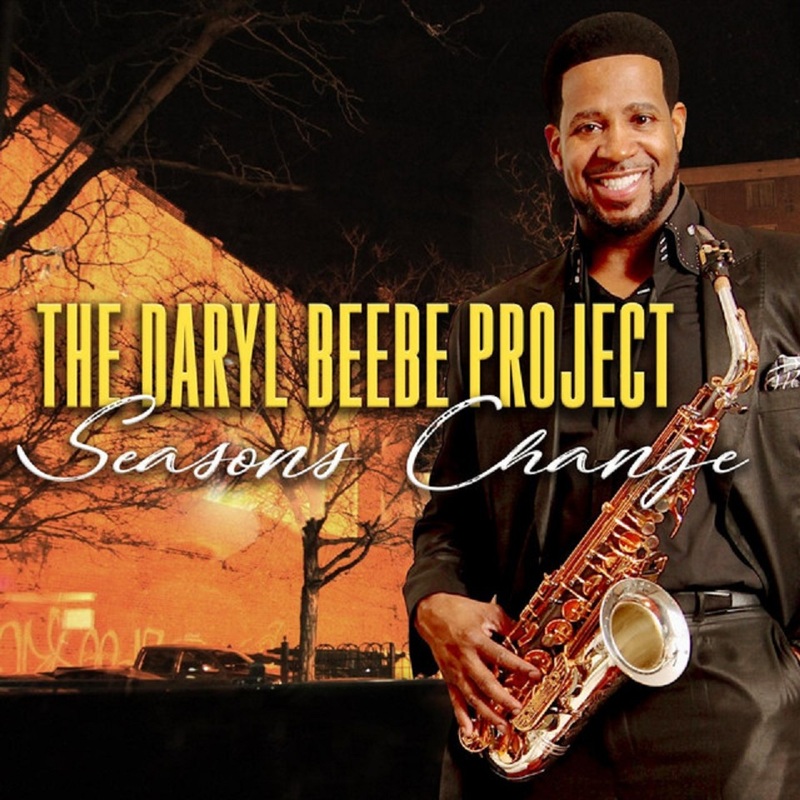 The soul stirring sound of saxophonist, Daryl Beebe, has electrified audiences all over the country. He’s back to do it again with his brand new project, Seasons Change. For over 25 years Daryl has stirred the mind, body, and soul using the entire saxophone to express the emotion and message behind his music. This project, Seasons Change is an inspirational, intriguing, soothing, and uplifting collection of music that encourages listeners to look to the Son of Man to see the brighter side of life. Ecclesiastes says "To every thing there is a season, and a time to every purpose under the the heaven." Produced by the great Mark "Polo" Dixon, this project is sure to relax as well as inspire you no matter what season in life you are in. Saxophonist, producer, songwriter/composer, Daryl Beebe received his Bachelor of Arts from Kentucky State University. He was a member of the University jazz, concert and marching bands. During his undergraduate studies, Beebe began to focus on songwriting, production, improvisation, and poetry. Later, he received a Master of Arts and Master of Education degrees from the University of Cincinnati. He has performed and recorded with artist such as Kurt Carr, Derrick Brinkley, Karen Clark, Marcus Belgrave, Teddy Harris, James Carter, Jerry Horton and Donnie McClurkin, Vicki Winans, Martha Reeves, Wynton Marsalis, Kurt Karr, and Kirk Whalum. Beebe was influenced greatly by his father Roy Beebe and his music teacher, Dr. Limuel Dokes, who not only taught music, but also helped build character, as well as musicianship. 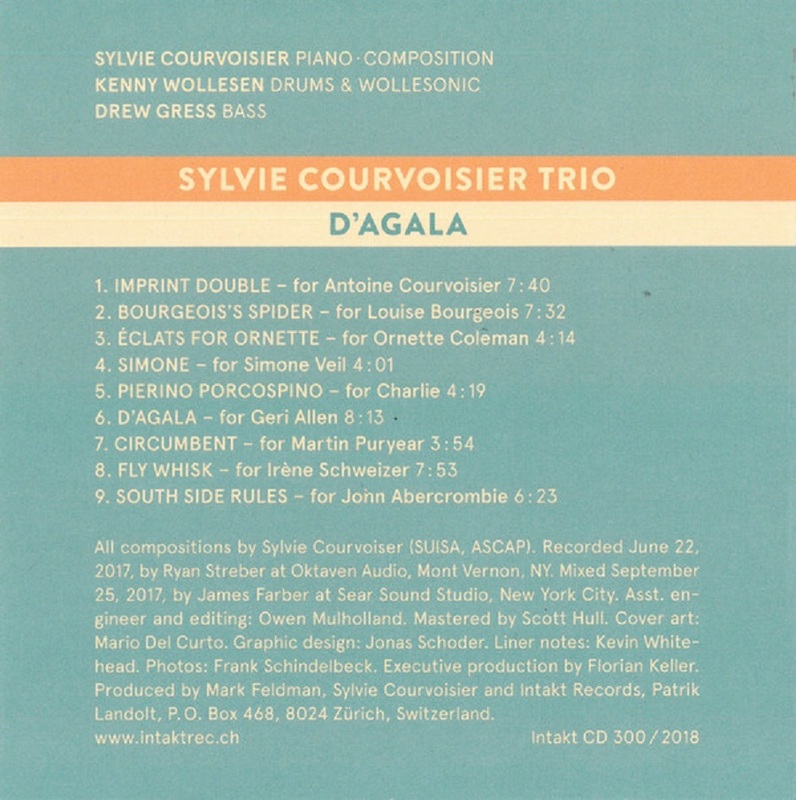 All compositions by Florian Egli, except “Playground” by Dave Gisler (SUISA). 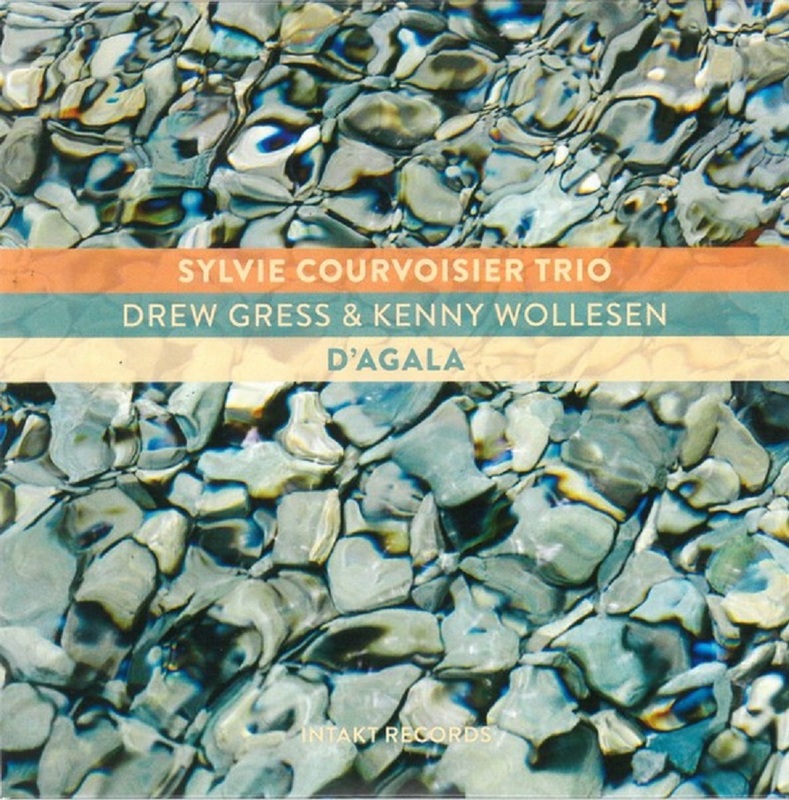 Recorded in January 2017 at Studio Black Box, Noyantla-Gravoyère, France, by David Odlum. Mixed and mastered by David Odlum. Cover art: Jörger-Stauss & Annatina Nay. 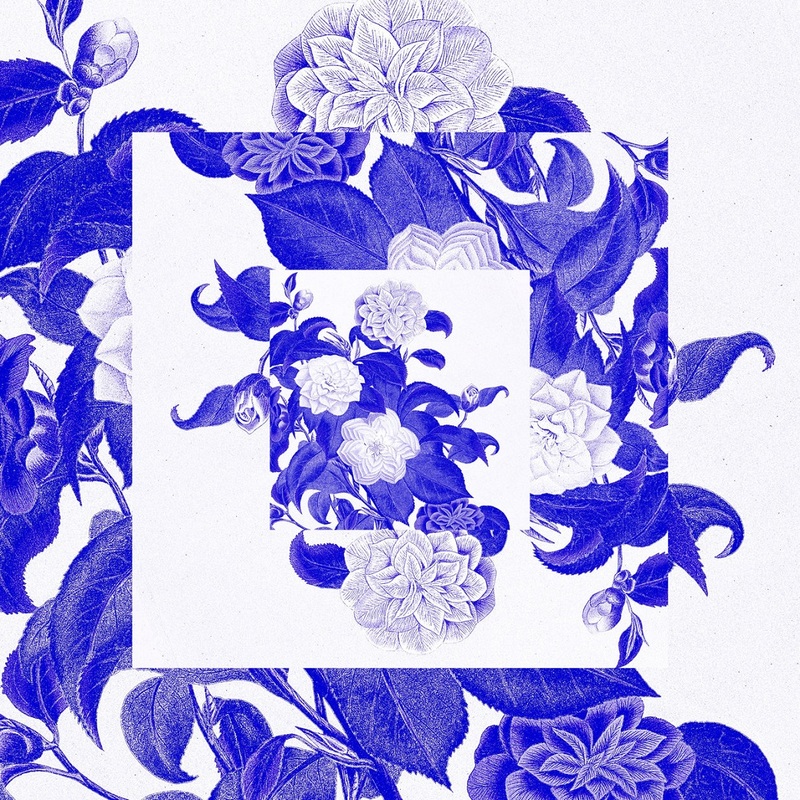 Graphic design: Jonas Schoder. Photo: Angelika Annen. Liner notes: Christoph Wagner. Executive producer: Anja Illmaier. Produced by Florian Egli and Intakt Records, Patrik Landolt. Published by Intakt Records. 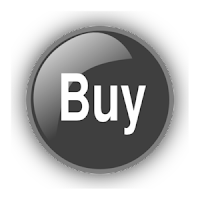 Different styles and talented artists panorama, compose the soul of Jazz-O-Tech. 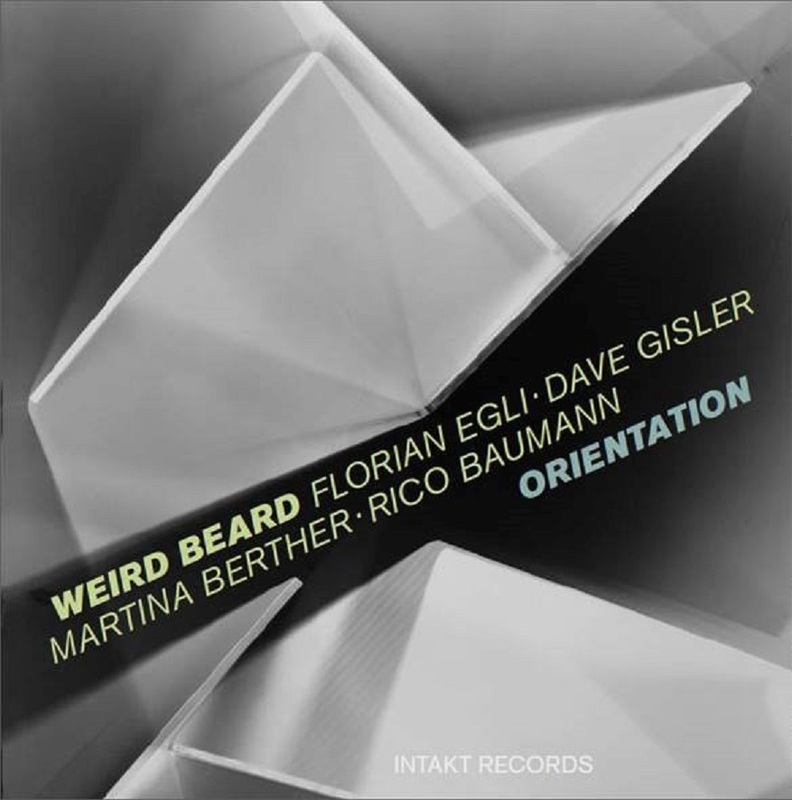 In its first release, various artists mix elegant arrangements and intricated Jazz solos developing modern structures of Techno and Electronica. The compilation brings the listeners on an emotional, hypnotic and intense journey, making us think that future is not that far away. 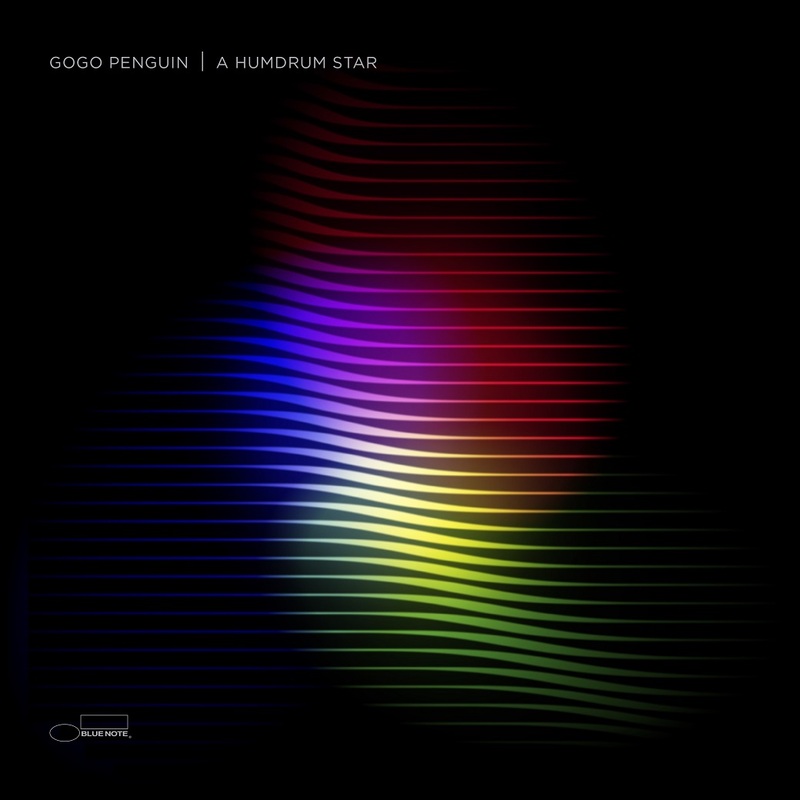 Different worlds have always collided, vividly, in the sound of GoGo Penguin. 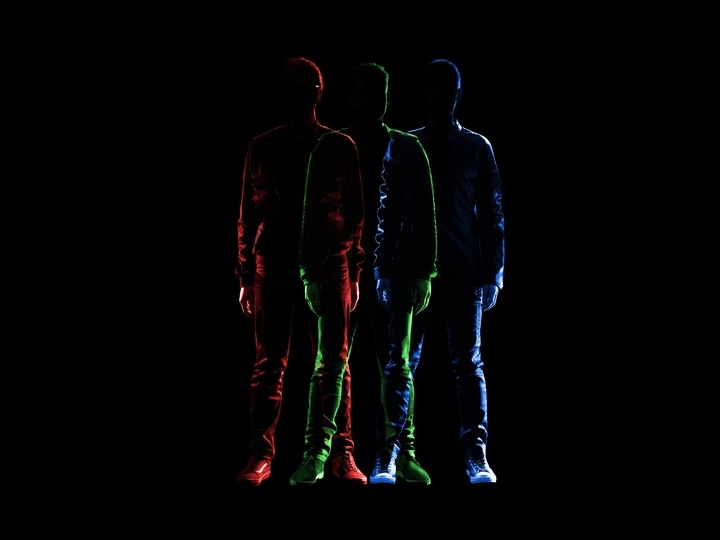 The Manchester-based trio conjure richly atmospheric music that draws from their shared love of electronica, their grounding in classical conservatoires and jazz ensembles alongside indie bands, and a merging of acoustic and electronic techniques. Over the past few years, it has earned them rapturous responses all over the world—The New York Times highlighted them as one of the 12 best bands at SXSW 2017—and proved that they’re just as at home playing to muddy festival goers as jazz fans. 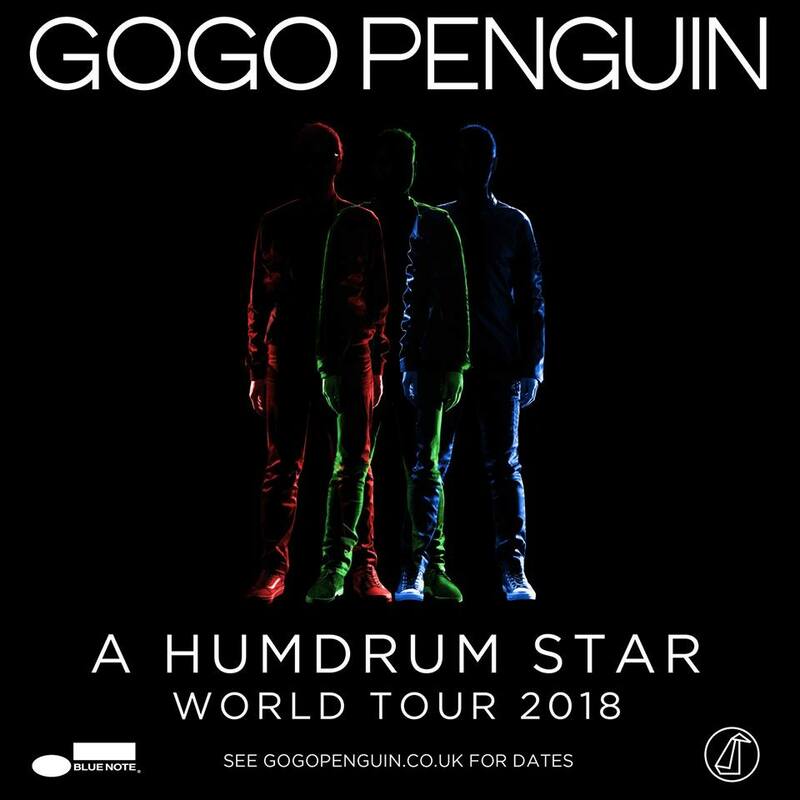 Their latest album, A Humdrum Star, builds on the heady momentum of its acclaimed predecessors—the 2014 Mercury Prize-nominated V2.0 and their 2016 Blue Note debut Man Made Object—and transports it to new realms. 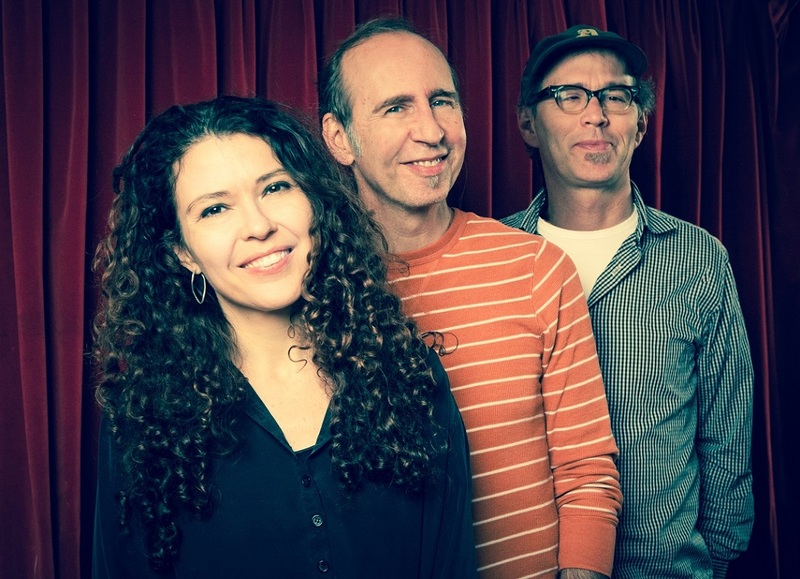 “I think we felt even more liberated on this album—and I think there’s more of each of us on it,” says bassist Nick Blacka. “When we were making V2.0, we were just getting together as much as we could, hustling spaces to work. Man Made Object definitely had more of an immediate sense of pressure. 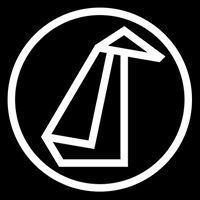 While the band forged the new material’s intensity through a string of “secret” live dates in East London, they were also intent on recording entirely in Manchester, for the first time – at Low Four, located within the historic Old Granada Studios. All three had gravitated towards the city as young students (Chris and Rob originally attended the Royal Northern College of Music) and stayed on, crossing paths across various local groups, throwing parties (Nick ran ad hoc nights at the Klondyke, a former bowling club in South Manchester), and signing to Gondwana records (run by Mancunian jazz musician Matthew Halsall) for their first two albums. Nick was invited to join GGP following the 2012 release Fanfares; his arrival sealed a thrilling dynamic. “It made things fresh again, the way we were able to develop ideas together, on top of what we already had to start with,” says Chris.